I always love having healthy snacks available in the fridge for those days where you are constantly on the go. My husband loves muffins, donuts, and croissants. I share that passion and have found a way to replace unhealthy store bought muffins with ones that actually have beneficial nutrients. 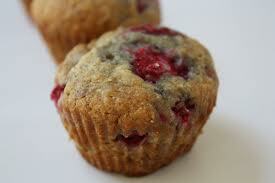 The first muffin recipe that I want to share with you is my latest featuring raspberry and bananas. 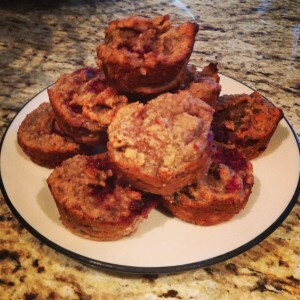 It can be tricky to bake muffins when you do not eat eggs. I am not a vegan, however I began to notice throughout the years that about an hour after consuming eggs I would experience horrible stomach pains. Through elimination and research I learned that many people are in fact allergic to the proteins in both the egg whites as well as the yolk. When our bodies cannot fully digest proteins our immune system tends to react and view that protein as a foreign substance. It will then begin to attack that foreign substance and as a result cause inflammation throughout various parts of the body. For many of us this happens in our intestine, however this inflammatory response can be experienced throughout the body causing chronic joint pain, sinus problems and even skin issues such as eczema. This recipe features two of my favourite egg alternatives that are full of nutrients and help hold the muffins together. Both flax and chia are wonderful for baking. They are packed with fibre and both omega 3 and 6 fatty acids. When you add water to them they soak it right up and develop a sticky consistency. Bananas are not only delicious, but when ripe are the perfect addition to many baked goods as they hold the flour together really well. 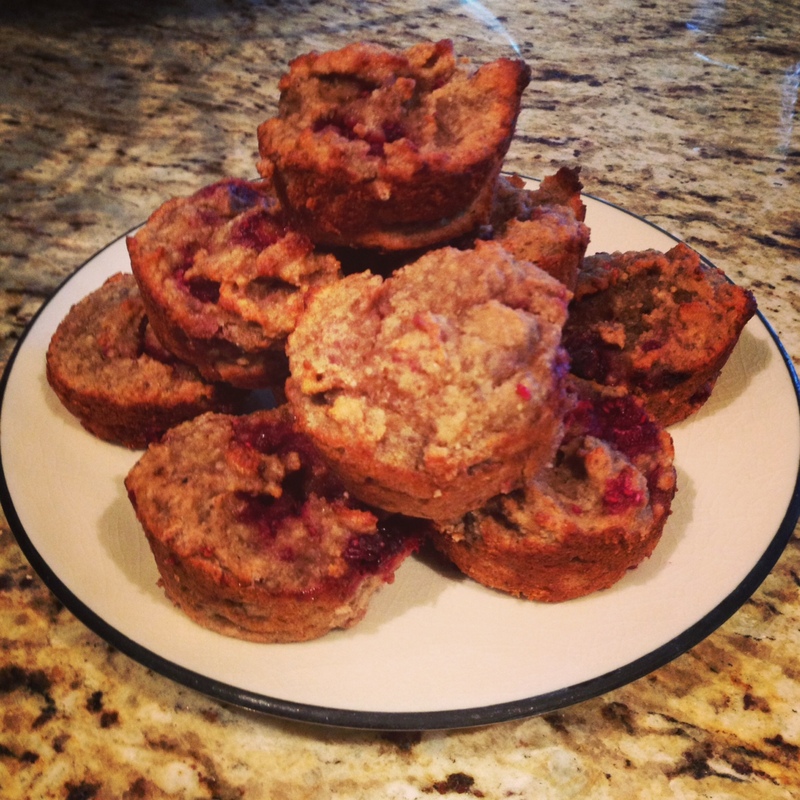 This muffin recipe is dairy, gluten, wheat and egg free. 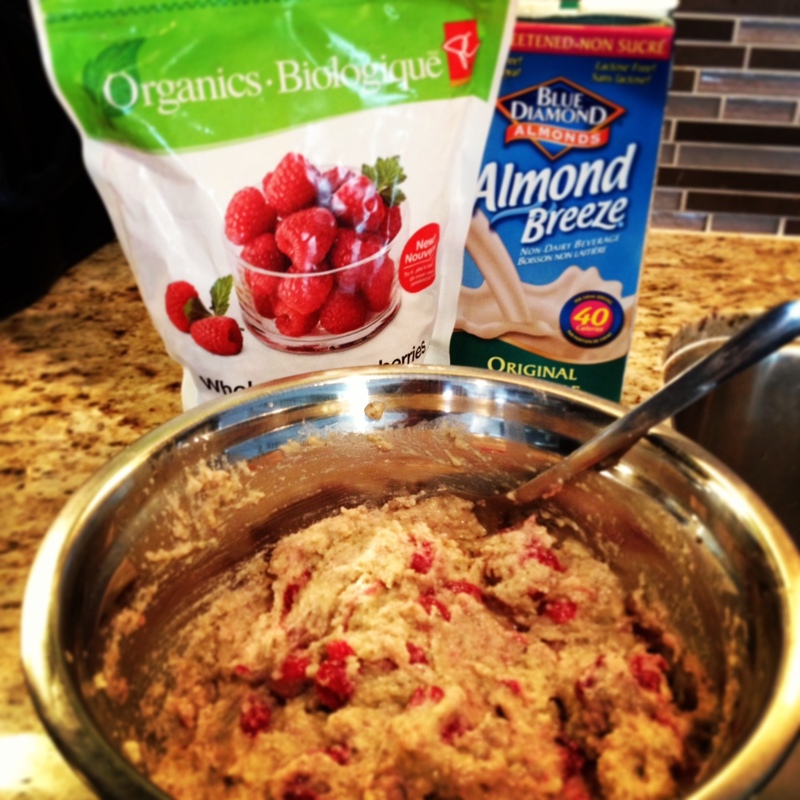 Enjoy these for breakfast or just an afternoon snack!